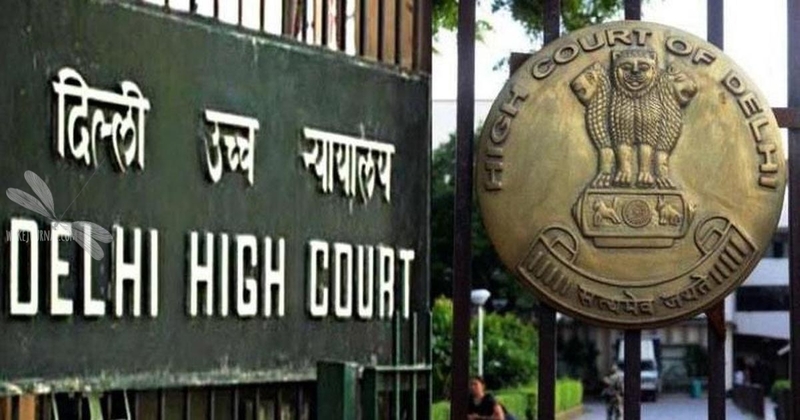 In a landmark judgment, the Delhi High Court gave its verdict that the number of M.Phil and Ph.D. seats could not be reduced. 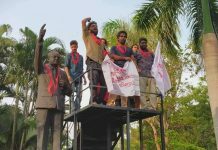 The verdict came after a case was filed by the Students Federation of India against the Indian Union. The court also ruled against imposing 100% weightage on Viva Voce for Mphil and Phd. admissions. The petitioners had challenged the constitutional validity of 2016 regulation of UGC when central university campuses began implementing it. The petitioners were represented by Advocate Gaurav Bhardwa while UGC was represented by Senior Advocate JP Sengh with Advocates Manoj R. Sinha, Manisha Mehta, Vaishali Tanwar and Mrigna Shekhar. “Discretion, wherever allowed, is to be minimized; more so when it concerns admission to academic institutions. Academics are no doubt brilliant in their fields; however, they are not immune to baser tendencies, such as unconscious bias. This can tend to cloud their wisdom and conferring the exclusive power to admit a student at M.Phil. /Ph.D. levels would, therefore, be arbitrary,” the court opined. The Bench comprising of Justice S Ravindra Bhat and AK Chawla also ruled against the absence of any concession in the qualifying marks of written examination in case of physically challenged students and reserved category students. “It is a positive judgment keeping the fact in mind that this UGC regulation was a draconian one that was really hurting the question of social justice in research and transparency. 100% Viva-voce clearly means lack of transparency. We don’t want to take advantage of this judgment but this is the collective victory of students who protested. However, this is just a beginning. Several seats are still vacant and are not going to be filled this year. There shall be concrete rules regarding these, says Vikram Singh, All India General Secretary of SFI. However, the court upheld the UGC regulation in terms of the number of students that a professor, an assistant professor and an associate professor could supervise and said that it cannot be considered under judicial review. The petitioners had called this regulation as arbitrary and draconian affecting the future of many students as it created drastic seat cuts in colleges throughout the country. “This is a starting step. Questions of social justice, funding of research are still to be addressed. The court shall be approached only when the government fails to address the problems of students. A court order isn’t the first step. The fact that the court is intervening shows the failure of the government to address the issues of students,” Vikram added. Meet the top 10 Chinese Self-Made Billionaires!